The Sage Biogas TMFM serves an integral part for the safety of the anaerobic digestion process, whether involved with food processing, fermentation towers, or slaughterhouses. Measuring biogas flow at several points in the system provides operators with critical information for optimal gas production, control and safety. Furthermore, many recovery systems comply with Greenhouse Gas Protocols such as the Organic Waste Project Protocol and the KYOTO Protocols, both of which require measurement of biogas. Such requirements include Certified Emission Reductions (CER), a credit system, and the Clean Development Mechanism (CDM), which encourages investment in sustainable development projects to reduce emissions. 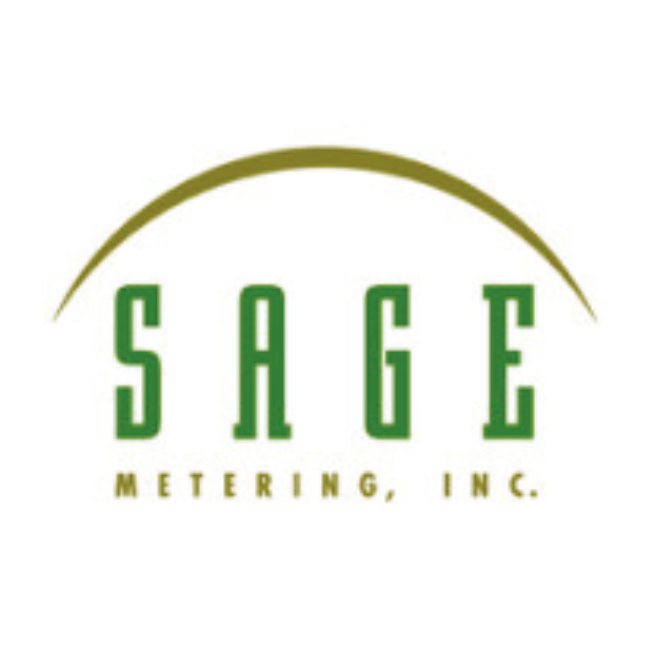 Sage Thermal Mass Flow Meters help quantify the captured emissions by measuring the mass flow rate, even at very low flows, and by providing a very easy way to conduct the required periodic calibration field checks with its unique In-Situ Calibration procedure.